Standard roll bathroom tissue by the brand you know and trust. 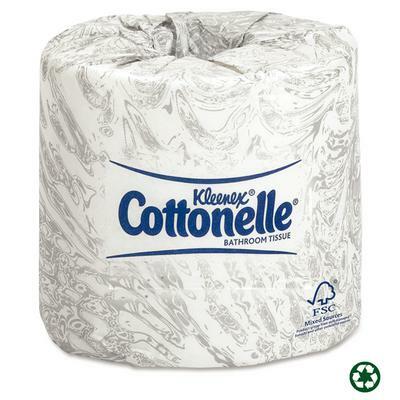 This tissue offers the soft, plush quality you expect at home. EZ to handle package design with zip-off top and space-saver packaging for easy opening and storage. 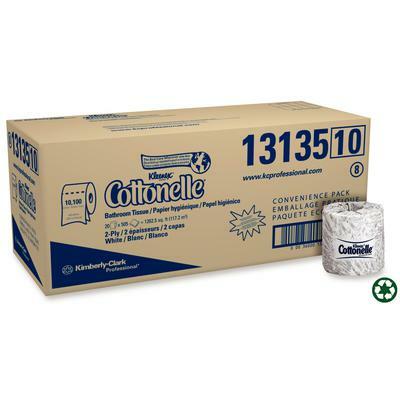 Meets EPA standards for minimum post-consumer materials: content bath tissue 20%. FSC Certified. White.